Andrew McCabe's attorney says he needs help paying for the costs associated with potentially defending himself in court — and possibly suing Donald Trump. 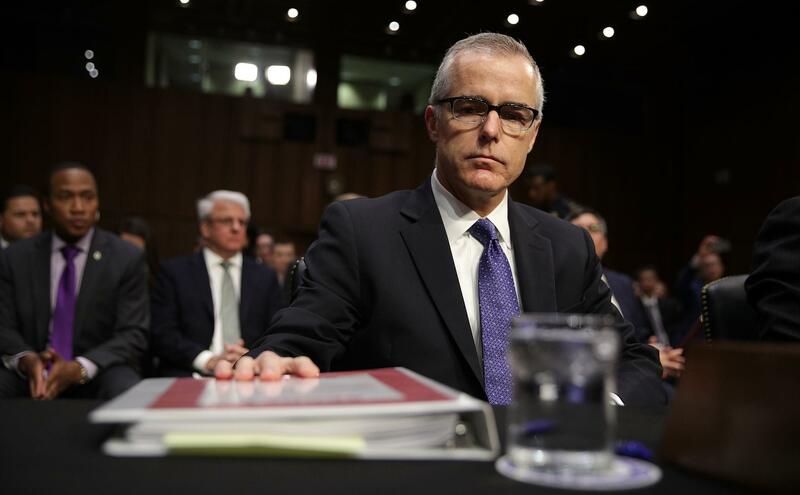 Fired FBI Deputy Director Andrew McCabe has created a legal defense fund to help him pay to deal with congressional investigations, contacts with the U.S. Attorney's Office and a possible wrongful termination and defamation case he may file against the Trump administration. The former FBI director has a low opinion of the president who fired him, but his disregard for Justice Department rules helped put Trump in the White House to begin with. The White House teased an elaborate plan to push back on the former FBI director’s book. Instead, the president took to Twitter to validate its central characterizations.